Confronted with the task of re-inventing her life, young widow Priya grieves by researching spiritualism for a new age magazine and spending time in the garden her late husband, Gabe, had tended. Human contact is limited to an elderly nursing home resident, Jeevan, who is from her father's native land of Sri Lanka. 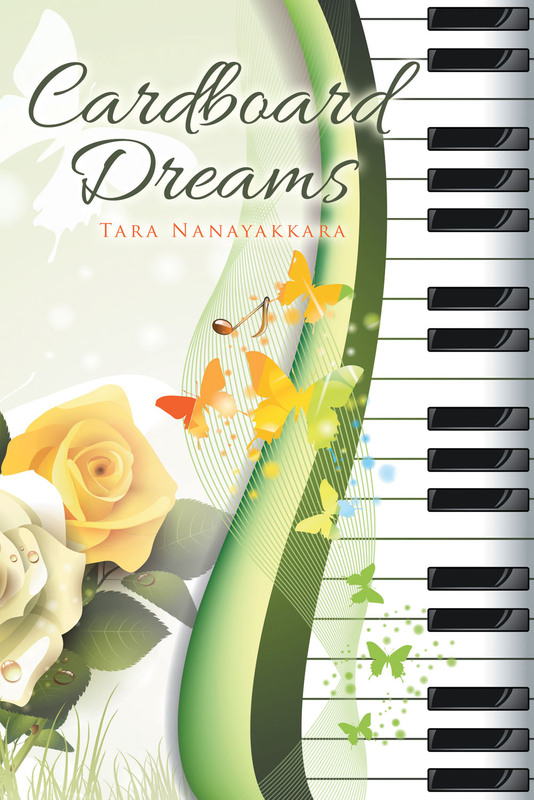 Soon Priya is drawn further into Jeevan's world, which includes a mysterious nephew, Suresh. Despite rigid religious views, Suresh takes advantage of Priya's vulnerability. Soon an isolated Priya finds herself facing the prospect of either single motherhood or a loveless marriage. 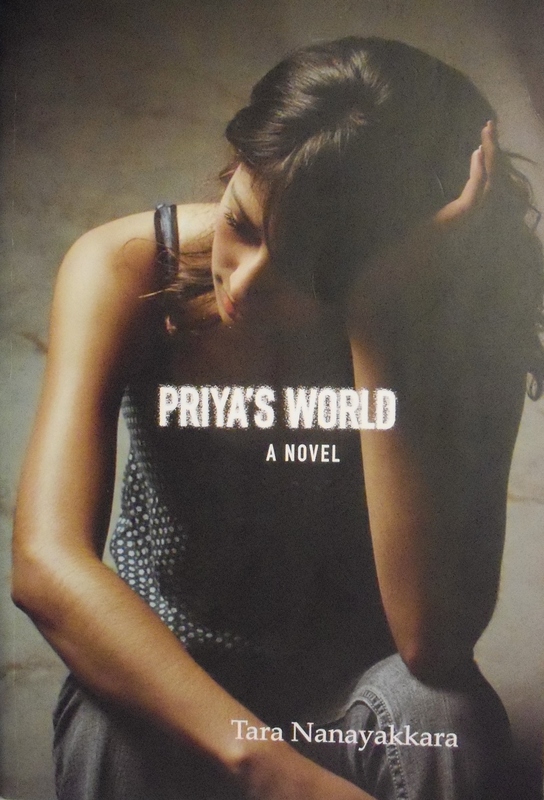 While her Canadian and Sri Lankan friends Meg and Amina conduct a tug of war over Priya's destiny, Suresh's jealous and coercive tactics prevent her from exploring a third possibility, her kindly neighbour Ryan, the only person whose presence gives Priya a genuine sense of solace. In this sequel to the author's earlier novel, Priya’s World, Priya's life is mired in uncertainty, but as spring begins to stir, the garden Gabe planted begins to speak to her of new life and fresh possibilities. Life is somewhat normal for Vijay and Siyara Pereira—until the blustery night when Vijay’s brother and sister-in-law are killed in a car accident, leaving their temperamental teenager, Jake, an orphan. After Vijay and Siyara take in their nephew, Siyara realizes she understands Jake better than anyone and begins to love him like a son. Through a shared bond of unfulfilled dreams, they both try to forge their respective paths: Jake through his music and Siyara through her work. But when Jake becomes seriously ill, Siyara’s world begins to implode as her shaky marriage shudders under the weight of too many secrets. Just when it seems that Siyara has no choice but to continue down a lonely path, a confession leads her to a shocking truth that will change everything. Cardboard Dreams is a touching story about love, loss, and betrayal as a woman and her nephew embark on separate journeys of unrequited dreams where each finds an underlying spirit of hope and triumph in the face of adversity. At twenty-five, kindergarten teacher Priya must accept the loss of her parents in a plane crash. Her grief plunges her into an eating disorder. While her friends recognize that she is crying out for help, Priya denies it all as she strives to make peace with Renita, her father's sister — a woman who appears chronically depressed and, unbeknownst to Priya, harbours a disturbing family secret. While Priya battles her inner demons, she finds herself choosing between two men: Trent Perelli, the handsome performing arts instructor she meets through a friend, and Gabe, compassionate and empowering—but with a past that causes the very mention of his name to rankle the nerves of Priya's maternal grandparents. Priya must find the strength to overcome the ravages of anorexia and the poisonous role that family secrets can play on more than one generation, as well as take bold steps to re-invent her life. When ten-year-old Mandy Strimland is orphaned, she is taken by her devoted uncle and aunt, Cavel and Yiera Strimland. The circumstances of her arrival are complicated by her serious blood condition. Coupled with the dual responsibility of caring for a recently bereaved and ailing child, the Strimlands are forced into a web of secrecy that could jeopardize their marriage and wreak havoc in their own hearts for the pain and disillusionment their secrets have created. 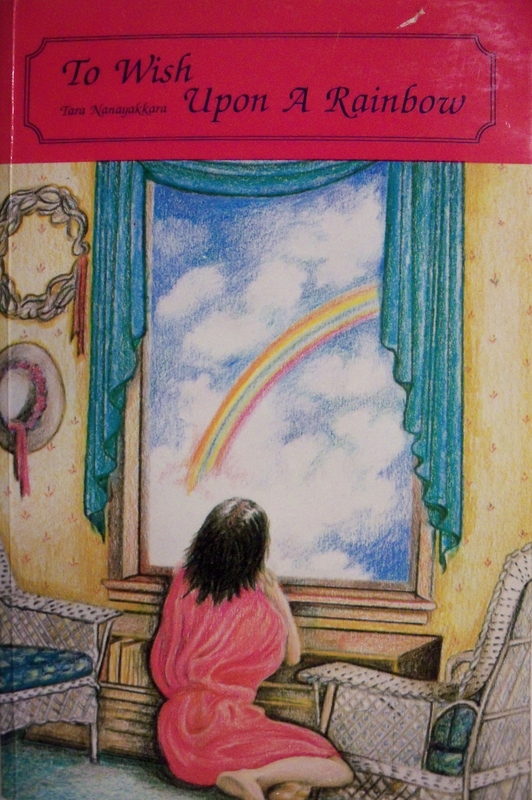 A poignant story brightened by a translucent metaphor of the rainbow brings the Strimlands and Mandy to a deeper understanding of each other, and closer to a love only tragedy can bring about.